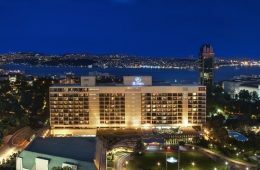 We’ve ranked the top hotels in Istanbul based on an unbiased analysis of awards, expert recommendations and user ratings. 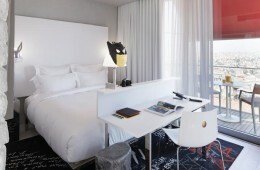 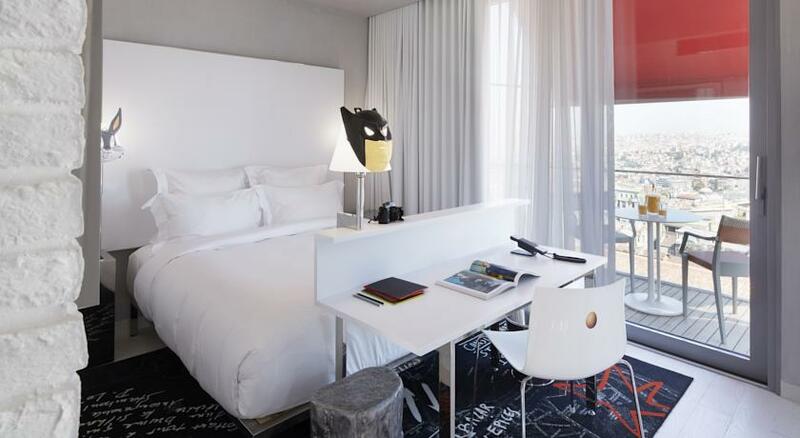 There’s no shortage of buzzy places to stay. 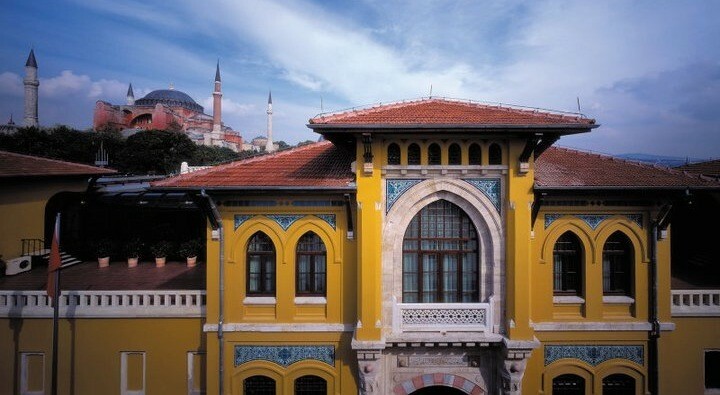 Here, a roundup of some of Istanbul’s best hotels. 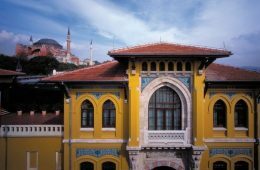 Created from a century-old Turkish prison in the core of the city. 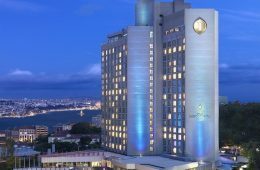 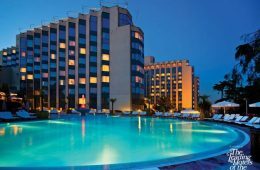 The Hilton Istanbul Bosphorus hotel is conveniently located in the heart of the European side of the city, and within walking distance of Taksim and Nisantasi. 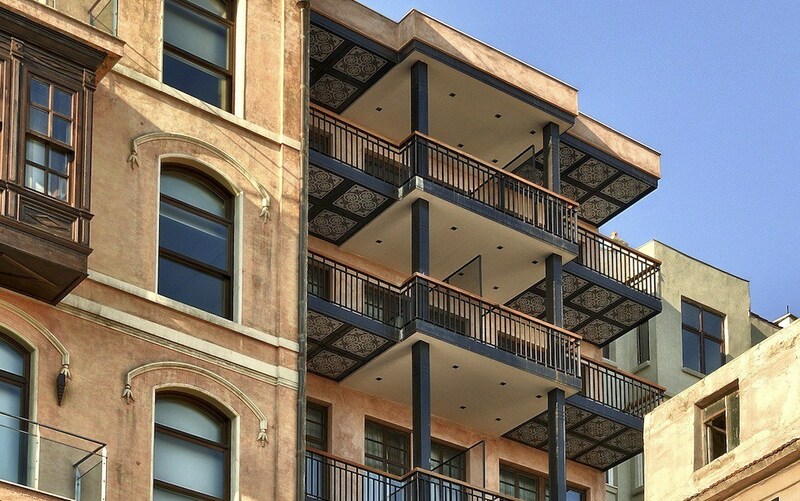 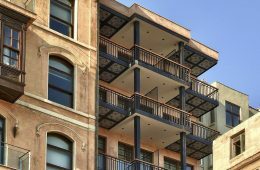 The modern centerpiece of the historic Akaretler Row Houses. 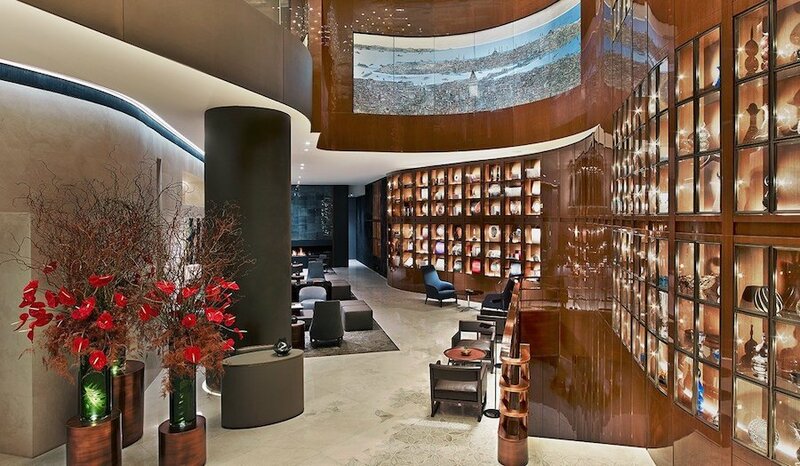 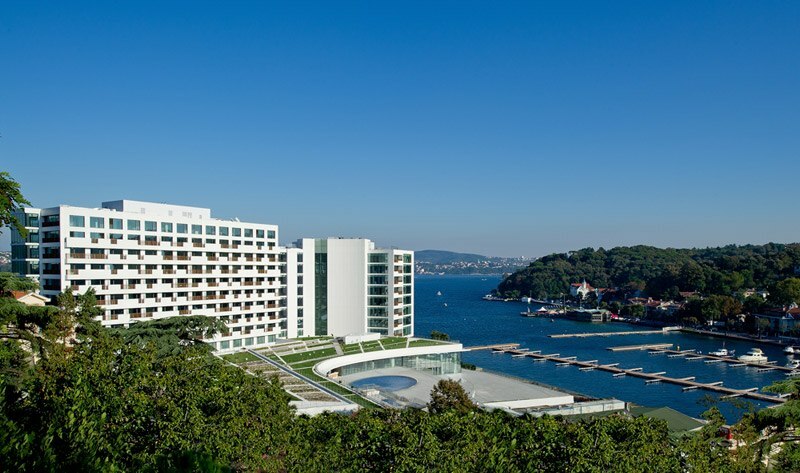 It’s always the best of both worlds at the W Istanbul. 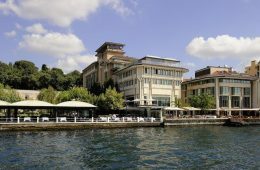 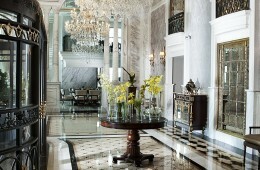 Four Seasons Bosphorus gives a former summer retreat of the Ottoman elite a fresh, eclectic spirit. 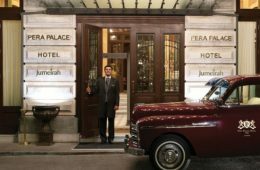 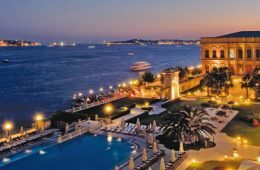 Pera Palace Hotel, Jumeirah overlooks the magnificent view of the Golden Horn and is located in the cosmopolitan Tepebaş district of Pera once known as the “Little Europe”. 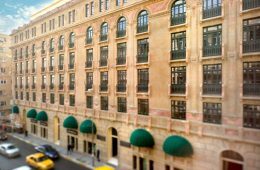 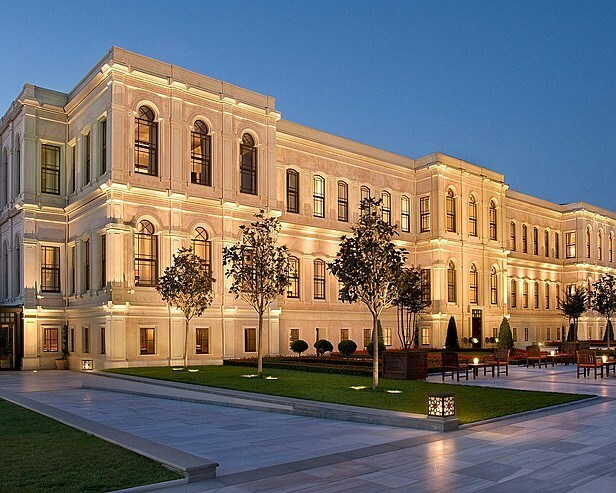 Park Hyatt Istanbul – Maçka Palas is ideally located in the fashionable Nisantasi residential and shopping district. 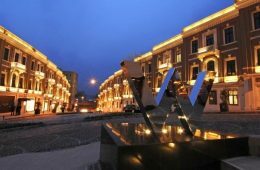 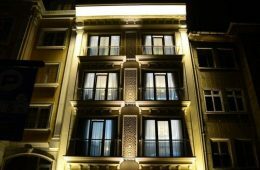 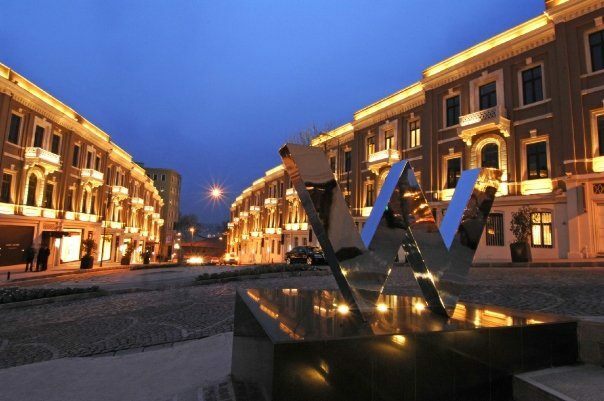 World Heritage Hotel is a new hotel in the heart of the Sultanahmet district in the Old City of Istanbul. 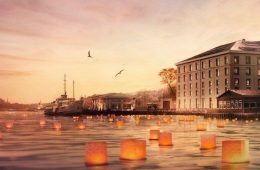 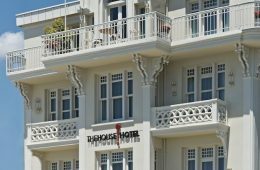 The House Hotel Bosphorus is a luxury design boutique hotel in Ortakoy built in a 19th century landmark building with magnificent views of the Bosphorus, the bridge and the historical Ortakoy Mosque. 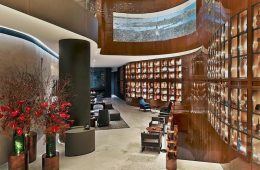 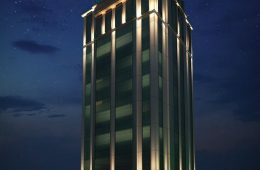 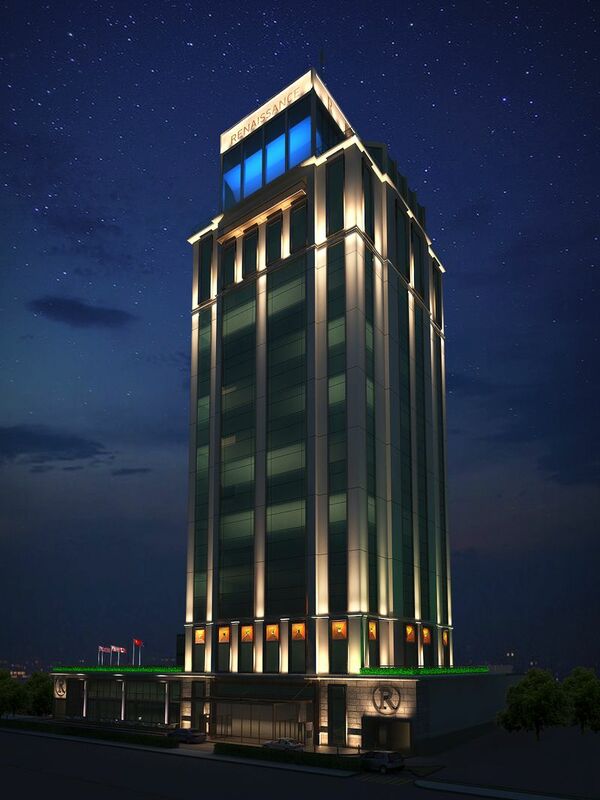 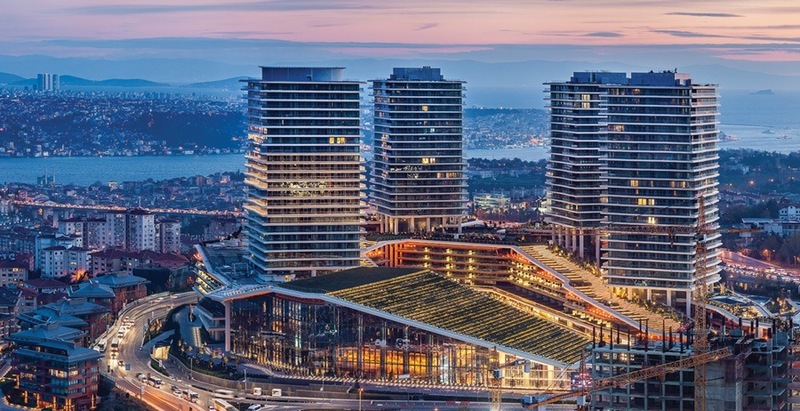 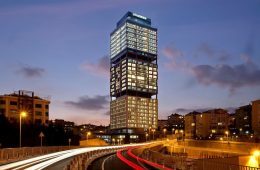 Le Meridien Istanbul Etiler located in Istanbul’s prestigious Etiler district, rising 34 stories high makes it one of the city’s most impressive contemporary landmarks. 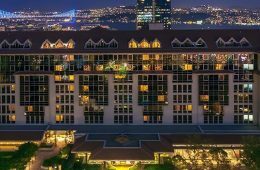 Rixos Pera Istanbul is located at Pera, an Istanbul neighborhood with a rich historical and cultural background since Byzantine times. 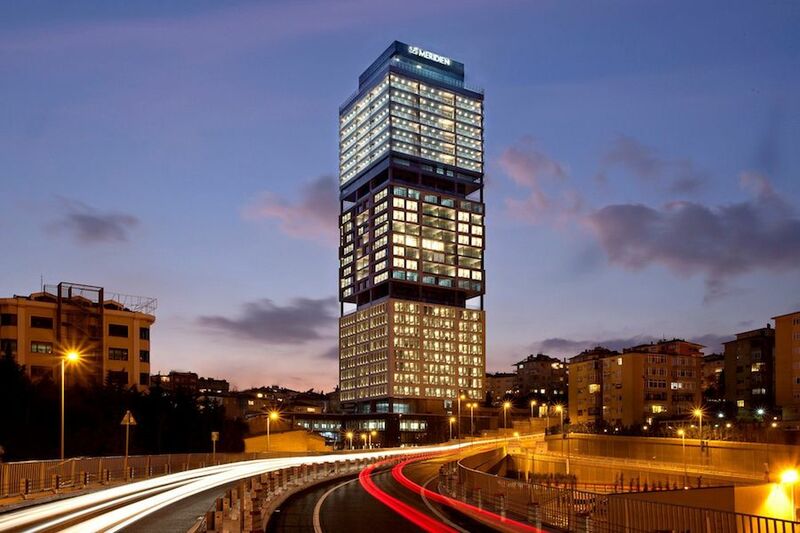 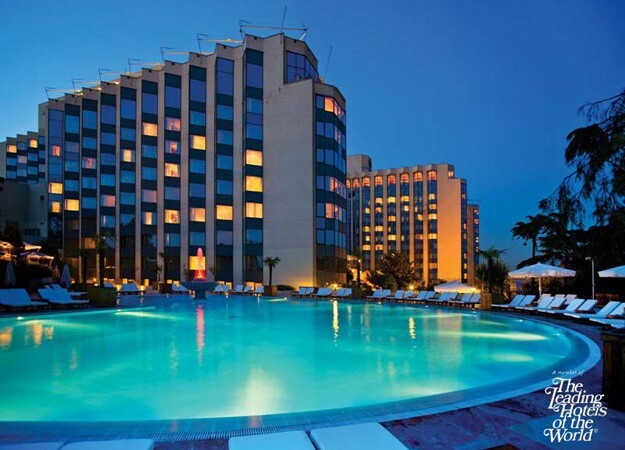 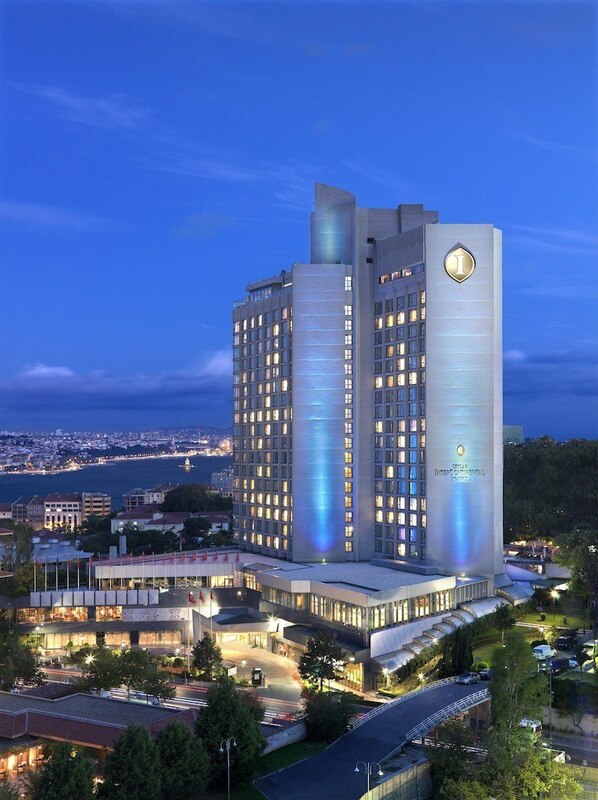 The Radisson Blu Bosphorus hotel, Istanbul embodies all that is cool and chic in bustling Istanbul. 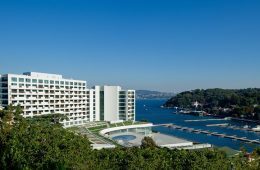 Enviably located along the banks of the Bosphorus Strait, this hotel offers stunning views of the strait and the Imperial Mosque, Ortaköy Camii. 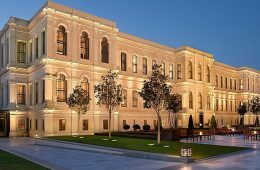 A stylish 20 room boutique hotel, is housed in a majestic historical 100 years old building in the heart of Istanbul’s chic cultural centre. 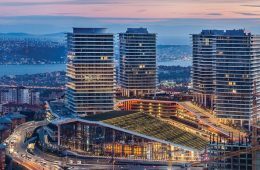 Against a backdrop of the breathtaking Bosphorus, refined service and uniquely sophisticated facilities await you at The Ceylan InterContinental Istanbul. 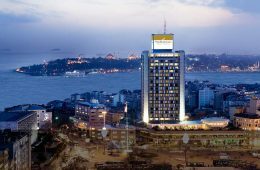 Located in the most central part of Istanbul, Taksim. 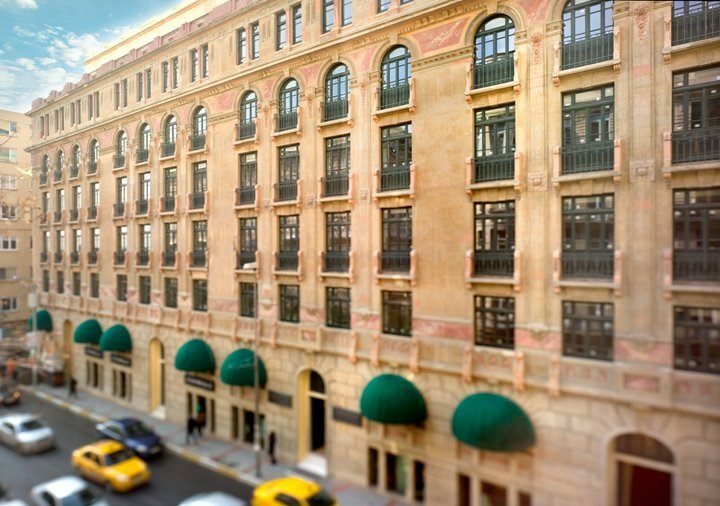 Stands in the center of this fascinating, flavorful city. 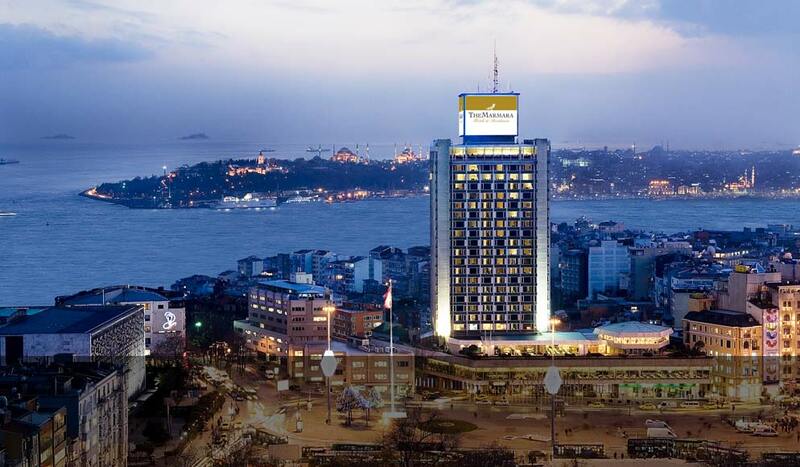 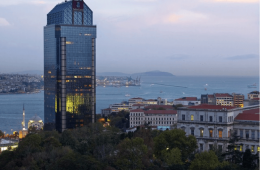 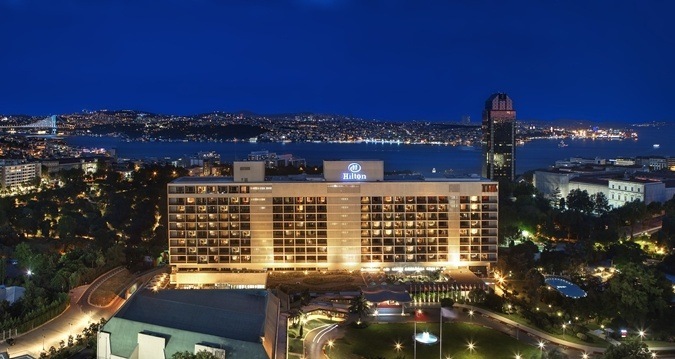 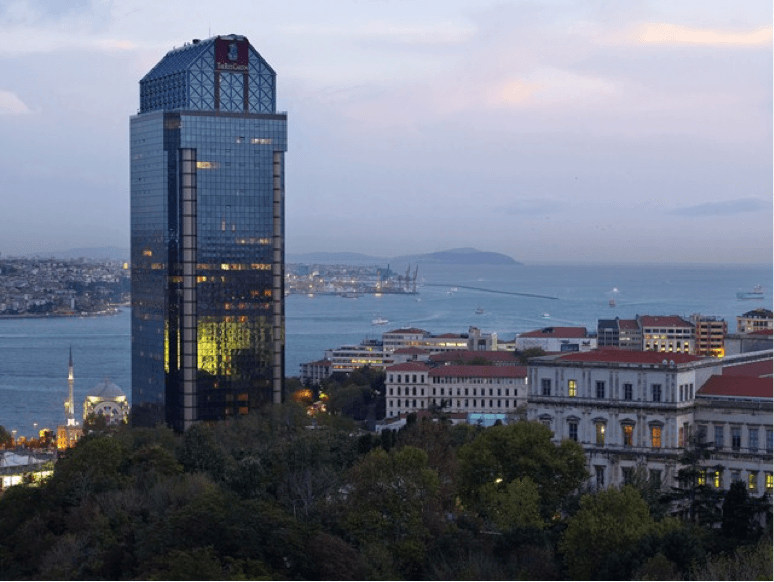 The Ritz-Carlton Istanbul located in Taksim Square sits along the bank of the breathtaking Bosphorus Strait.